Presence of Sun line also known as Apollo line makes the person wealthy, famous, lucky and successful. 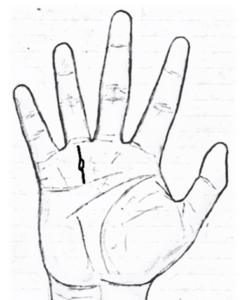 Ideally the Sun line originates from the bottom of the palm and reaches the Sun mount as shown without any defects.This suggests that the bearer becomes successful from the childhood itself and the success continues till the very end. On the top of it,if the star appears anywhere on the Sun line indicates stupendous success at that particular age.I have shown the approximate timing that can be predicted on the Sun line. 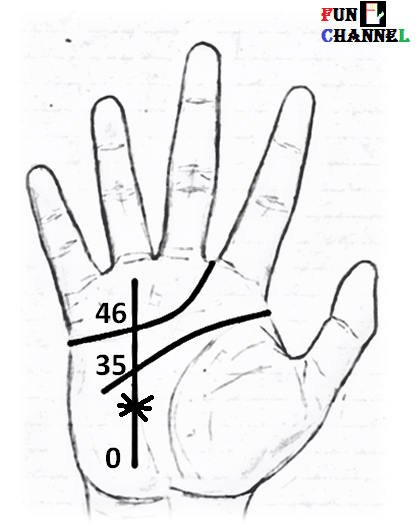 Now let’s see some of the practical combinations of Sun line which is found in most of the hands. 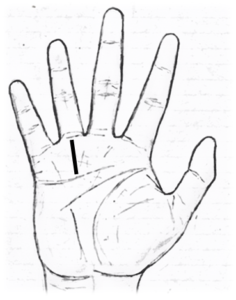 If the line is deeply etched in the person’s hand with no horizontal lines cutting the line as shown indicates efforts made by the person will attract lots of wealth and fame in his or her life. The person will attract right kind of people to achieve the success in one’s career. Often it is said that the presence of the Sun line as shown will bring the success in the latter part of one’s life is not necessarily true. If the Sun line found on the Sun mount is thick as shown indicates the bearer is quite showy and requires attention and praise for his work. Even though he doesn’t have the requisite talent in his or her art.It is not considered a good sign. If one branch from the Sun line goes to the mercury mount and another branch goes to the Saturn mount indicates that the bearer is using communication and business skills from the Mercury mount;and wisdom,hard work from the Saturn mount to achieve name and fame in his or her life. It is a very good combination to have as it makes the person very balanced while achieving the success. 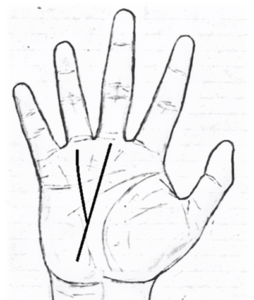 If a triangle or a flag as it is called in the Hindu palmistry appears on the Sun line as shown indicates the bearer will gain international fame in his or her career. Don’t make a triangle from the upward branch and downward branch found on the Sun line. It is not a triangle it should be well marked and distinct. If the line parallel to the Sun line appears on the Sun mount indicates the person will have two interests in one’s life. The line is also known as sister line or line of reputation it sometimes acts as a protection to the main Sun line. However,if too many Sun lines are found on the Sun mount indicates that the energy of the person is divided into too many fields or interests and he or she won’t be able to make it big in any of these fields. 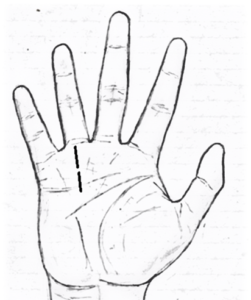 If a wavy sun line is found on the hand as shown indicates even though the person is capable of achieving reputation he or she won’t be able to because of constant obstacles in the life which will reduce the confidence of the person. 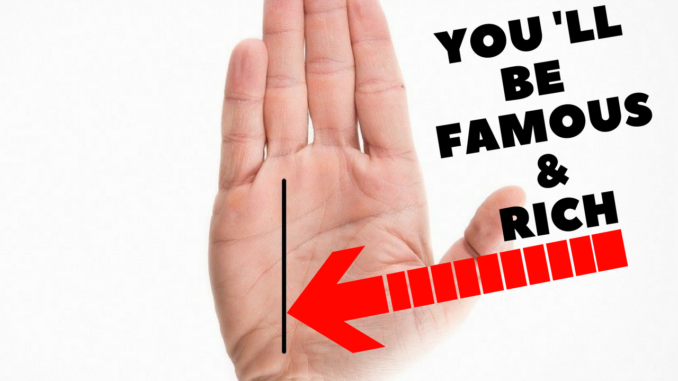 If there is a break on the Sun line indicates that during that particular period,the person must have lost reputation and fame due to constant frustration and trouble in one’s life. 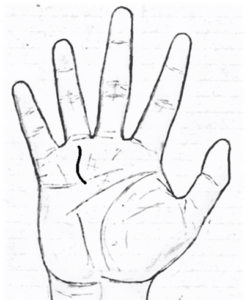 However,if the line appears again as shown indicates that the person overcame those obstacles and regained one’s reputation and fame. If there is a trident at the end of the Sun line is a clear-cut indication of celebrity status in one’s life. It is one of the positive markings that can be found on the person’s hand. 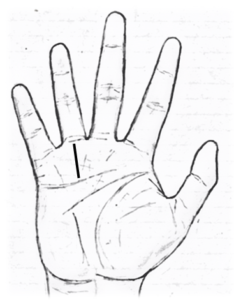 If the island appears on the Sun line indicates there will be huge loss of reputation and money in the person’s life. It will be hard to achieve success in the bearer’s life. 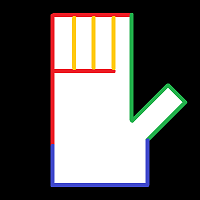 These are some of the combinations of the Sun line that can be found on the person’s hand. I want to know if I’ll be famous even if I have a short Apollo line. Hi. 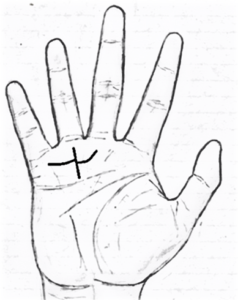 I would like to send you my hands for reading? Is it possible? 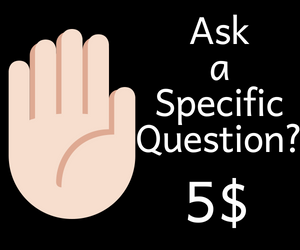 Can’t comment without looking at the hands!! 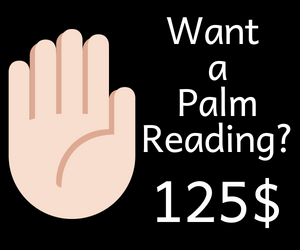 Can I snapshot my palm for reading?